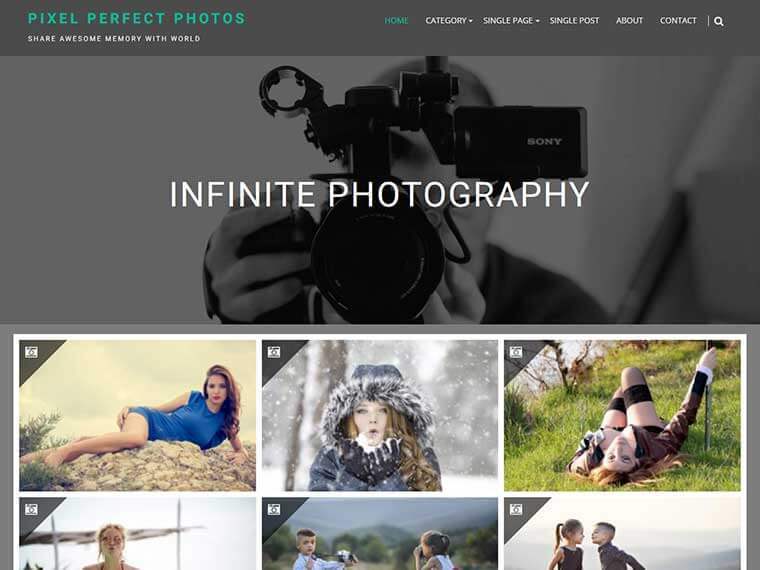 Infinite photography is a perfect WordPress theme for professional photographers, photo bloggers and hobbyist photographer. It is a simple and clean theme with a great elegant design. It is easy to customize with Customization Options. This theme is specially designed for photo blogging, photo sharing and well suited for travel, food, life style, sports etc. A translation ready theme with major browser supportive. Infinite Photography is responsive theme which is compatible with all types of devices. Whole site color can be changed with a single click. Replaceable logo, different layout of home page and category page, social icons integrated, own copyright text etc. Site can be managed with left sidebar, right sidebar and full width. Create your website using Infinite Photography which will provide you the awesome experience on photo blogging or other normal websites too. 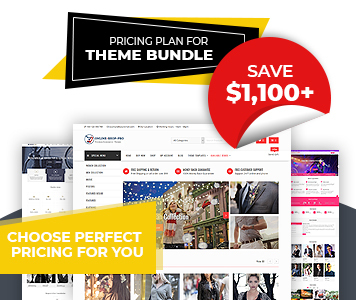 This theme have very beautiful features section with header image and header content. You can manage them yourself. Footer section comes with your own copyright text and Social Icons. Sidebar options with left, right, no sidebar. Make your own design with available options. Add you own logo from the theme option. Logo is a powerful tool for identifying your brand too. You have a widget for author info to display on sidebar.